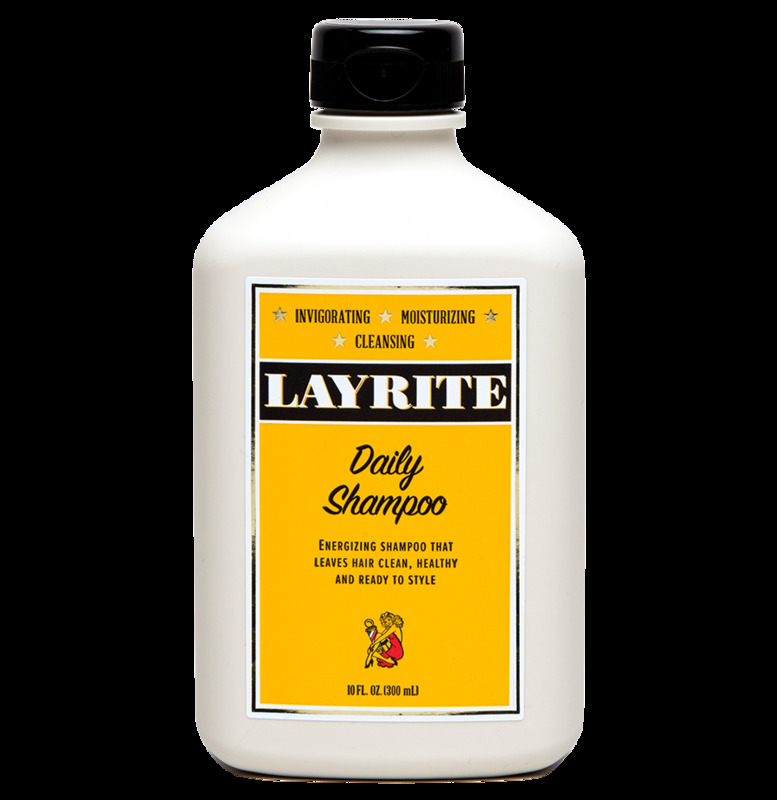 LAYRITE DAILY SHAMPOO - 10 FL. OZ. Energizing shampoo that leaves hair clean, healthy and ready to style. Develop a consistent regimen for shampooing the hair. Incorporate massage as part of the cleansing technique. This is not only exhilarating and comforting to the patron, but also stimulating and effective for a thorough cleanse.